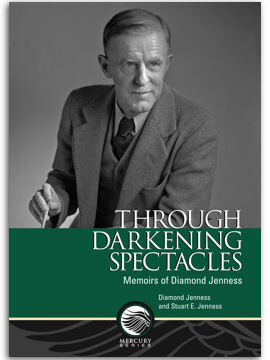 Diamond Jenness was one of the most outstanding Canadian anthropologists of the early 20th century. Now, details about the private life of this dedicated scholar are revealed in his own words augmented with contributions by his son, Stuart. 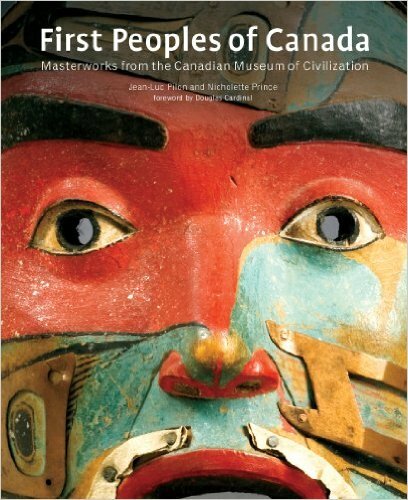 In 1926, New Zealander Diamond Jenness was appointed Chief of Anthropology at the National Museum of Canada. 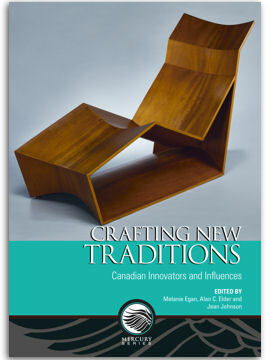 For the next 22 years, he sought to expand the Museum’s exhibits, anthropological collections and reputation, and to improve the recognition, understanding and living conditions of Canada’s Native peoples. 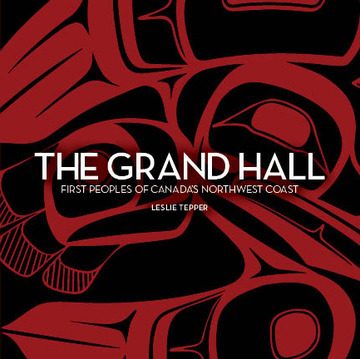 Almost single-handedly he produced basic publications on Canada’s two Aboriginal peoples: five early Canadian Arctic Expedition volumes on the Inuit in Canada’s Arctic, and The Indians of Canada. 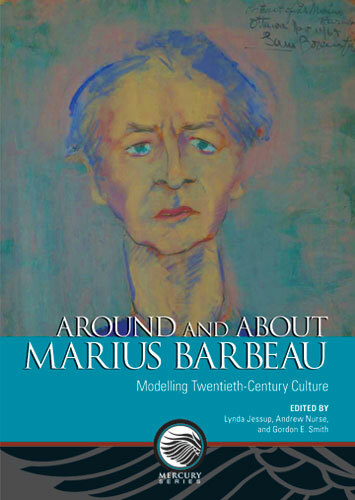 His People of the Twilight has been described as “the best single book on the traditional Canadian Inuit.” Now, revealed in his own words, augmented with biographical and anecdotal contributions by his son Stuart, are details about the private life and activities of this dedicated scholar, one of Canada’s greatest early scientists, Diamond Jenness.